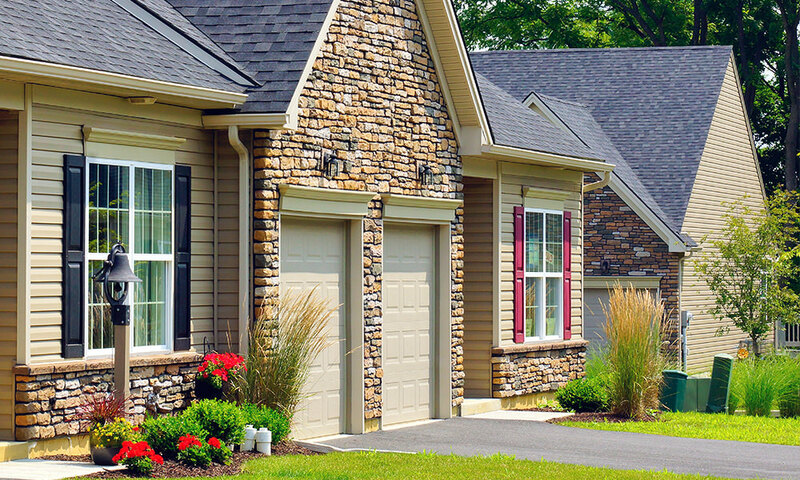 To learn more about the Cottages at Monocacy Creek call John Zawarski today at 610.737.6602. 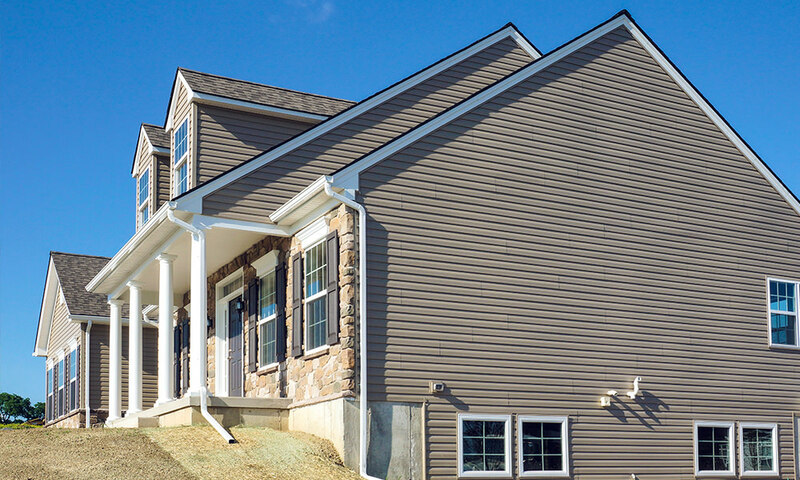 To learn more about the Estates at Steeplechase call Lilliam Zawarski today at 610.737.6603. 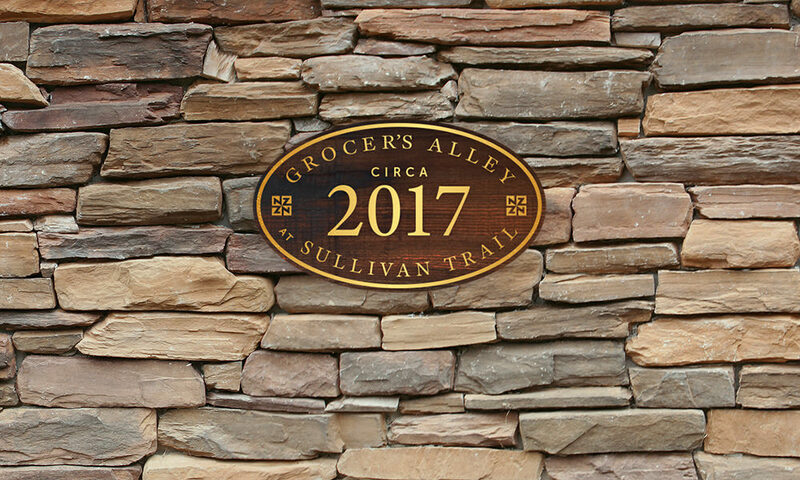 To learn more about Grocer's Alley call Miranda Lane today at 610.737.6612 . "Even though we moved in on a very snowy December day, it was one of the brightest days I can remember." 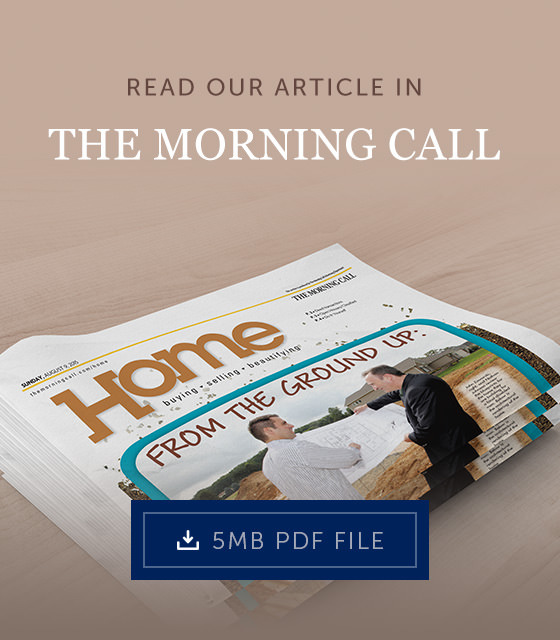 "I believe it’s a credit to the builder that our clients never expressed to me any dissatisfaction with their new home or their dealings with Nic Zawarski and Sons®." "Nic Zawarski and Sons® proved to us that making the decision to move from NJ to PA was the right one!" "We fell in love with our new home as soon as we saw it." "Our closing would have been postponed if not for our Sales Associate going out of her way to make it happen."